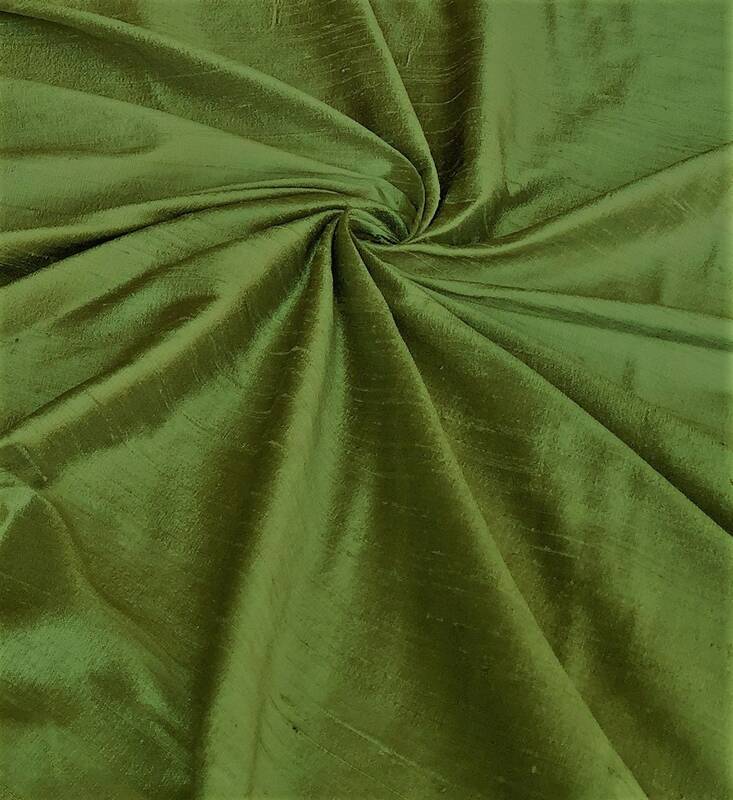 Sage Green 100% dupioni silk fabric tone-on-tone. Brand New High-End Dupioni Silk Fabric Yardage. 45 inches wide. This is a new color for Fall 2018!